Free to attend, heavy hors d’oeuvres and refreshments will be served. All classes are invited to attend. Family and guests are welcome. Commanding Officer will provide an update on the current Midshipman Battalion, followed by a brief review of Alumni organizational affairs. The Midshipmen will host an NROTC Alumni Pre-Game Tailgate event on Saturday from Noon until 2:30 PM at the Navy Building. 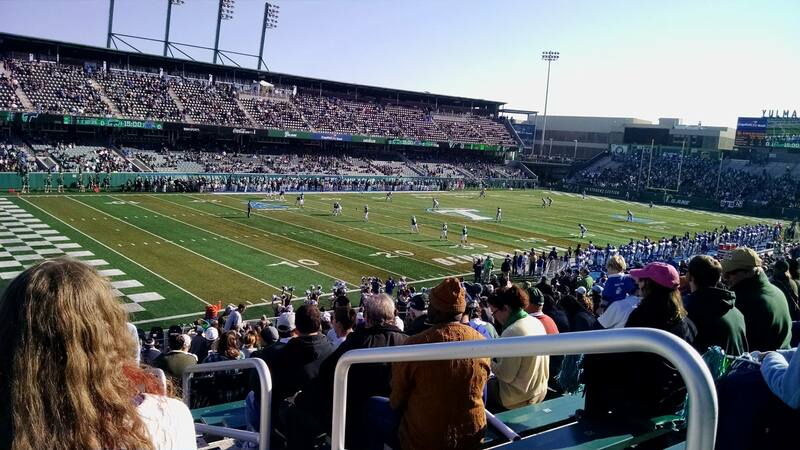 If you are traveling to New Orleans check out the Tulane Travelers Portal for discounts on hotel rooms and other services.